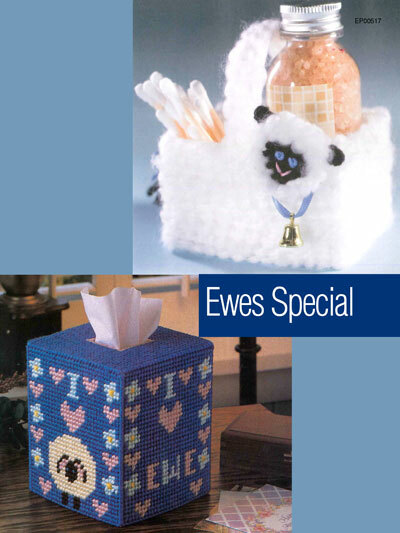 Gifts to let your valentine know "ewe's special"! 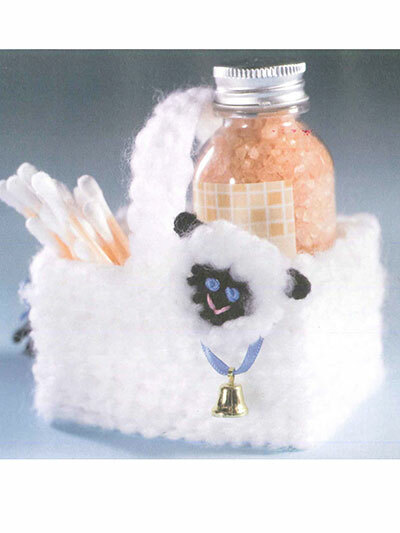 2 plastic canvas designs include a mini basket and a tissue box cover. Both are made using 7-count plastic canvas and worsted- and chunky-weight yarns. 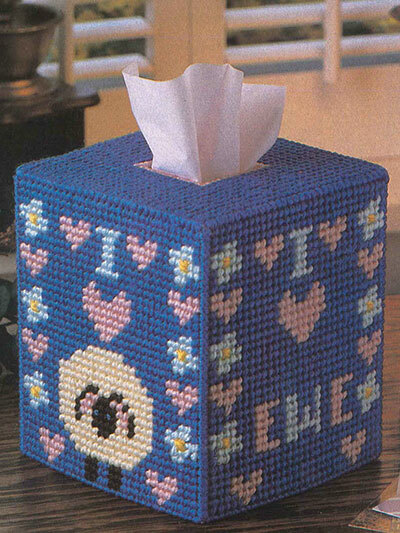 Tissue cover fits a boutique-style tissue box. Love the Kleenex box cover! A little disappointed in the size of the basket but since it's for my sister, I think she'll like it! 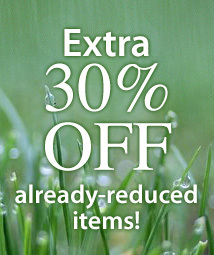 Thanks for all the patterns that are available!